Heads up from Protectors of Public Lands Victoria Inc. (PPL VIC): Royal Park – East West Link protest today, Friday 1 November 2013 at Macarthur Road and Elliott Avenue. Volunteers needed for helping with notices. 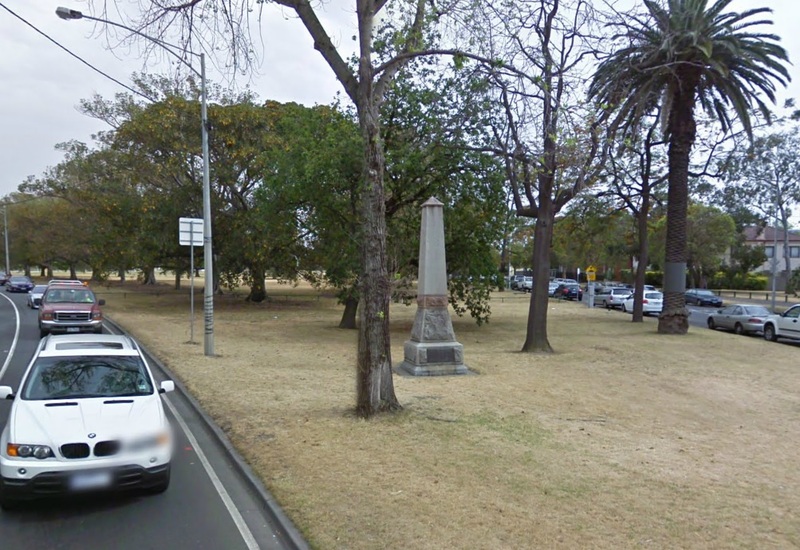 Please meet at 4pm corner of The Avenue and Macarthur Road, Parkville at the war memorial sandstone plinth. Park in the Avenue or take tram along Royal Parade and get off at Macarthur Road stop and walk one block west to The Avenue. Contact: Julianne Bell jbell5[AT]bigpond.com Mobile:0408022408 Note all materials provided on the day.